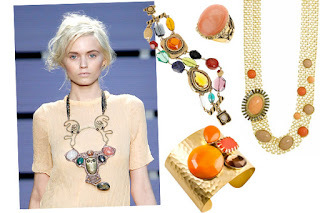 Toxylicious: Trends for spring/summer 2011 - will you be wearing them???? 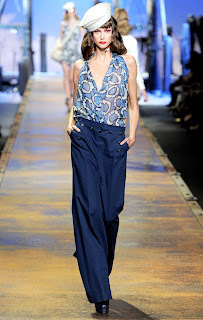 Trends for spring/summer 2011 - will you be wearing them???? Yep you heard me right...i did say turbans..suprisingly this has been a key trend before...and has surged it ugly head once more as a key one for 2011. Pussycat Nicole was recently papped sporting one...and the response was somewhat mixed......is this an easy style to carry off......no....is it something ill be rushing out to buy.......er that will be a no as well....what do you think??? 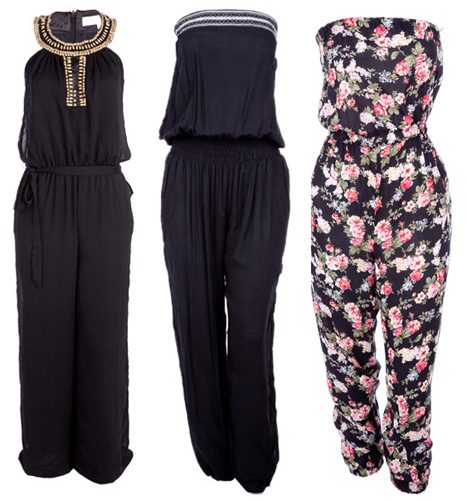 Theres been a huge surge of wide leg pants on the high street....but again i dont think this is trend that everyone can carry off easily....i do like the look...but im a complete short arse..and well...wearing pants that are floaty and big just bury me...however there are more tailored wide pants out there which when teamed with killer heels means us shorties can just about pull the look off. 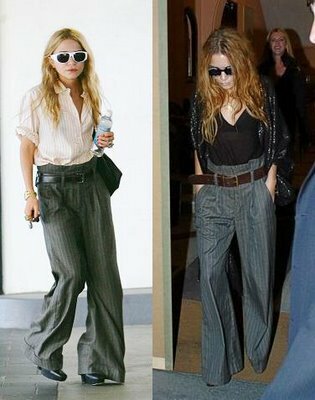 Wide pants need to be teamed with a slim fitting top...to give the overall look a bit of balance......will you be dabbling??? Loud, eye popping, vibrant blocks of colour....were talking cobalt blues, neon pinks, hot yellows....not for the shrinking violets..these colours scream to be looked at...are fun, cheerful and make any wearer stand out from the crowd. Im loving the gorgeously bright eye popping dresses and yummy hot neon tops......you brave enough to indulge? Er...werent these in last year...well yes they were but it seems the trend has stayed and worked its way through into in 2011. 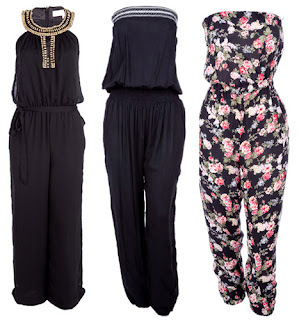 This year were seeing alot more print designs, florals...giving the playsuits/jumpsuits a very girlie feel. 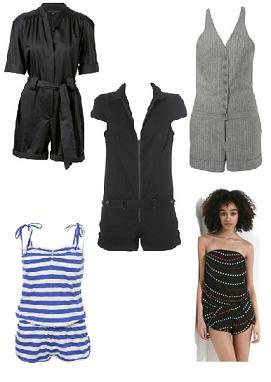 Loose and flowing, perfect for the summer however there are more tailored looks out there and you can even get away with wearing a playsuit for the office....the great thing about both of these is they can be worn dressed up for an evening out...and then super casual with flats for a super cool and summery day look. Were talking conversation stopping, chunky eye catching and standout......again not an easy trend to carry off.....pieces tend to be large so you need to combine it with attitude and the correct outfit to pull the whole look off. From huge great dangly earrings to belly button brushing necklaces.....in this trend...bigger is most definatly better!! So come on how many of you 80's kids used to wear crop tops religiously....i know i did....but then again i could get away with it...and well..its was the 80's....the rest of the fashion choices were equally as bad.....well you'll all be happy to know this trend has re emerged in 2011.....i could almost hear the collective sucking in of everyones stomachs......thankfully there are variations to the trend which means you dont need a complete washboard stomach to carry the look off...*but we all know it helps*.....you can team a crop top underneath a sheer top which tones down that glimpse of midrift. There are also dresses that have cut outs at the midrift...just giving a slight glimpse of the wearers stomach. I dont think this is a trend im going to be submerging myself in again....but if i ever fancy revisiting my youth...ill know what to do......rara skirt anyone?? The dress is absolutely beautiful and she wears it well. Thumbs up for sure! I love all these trends! I really want to find a turban, I love it!